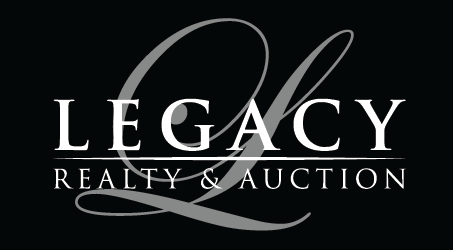 Our Agents | Legacy Realty and Auction (618) 717-0800 - MetroEast Illinois Homes for Sale, Property Search for MetroEast IL and homes for sale. 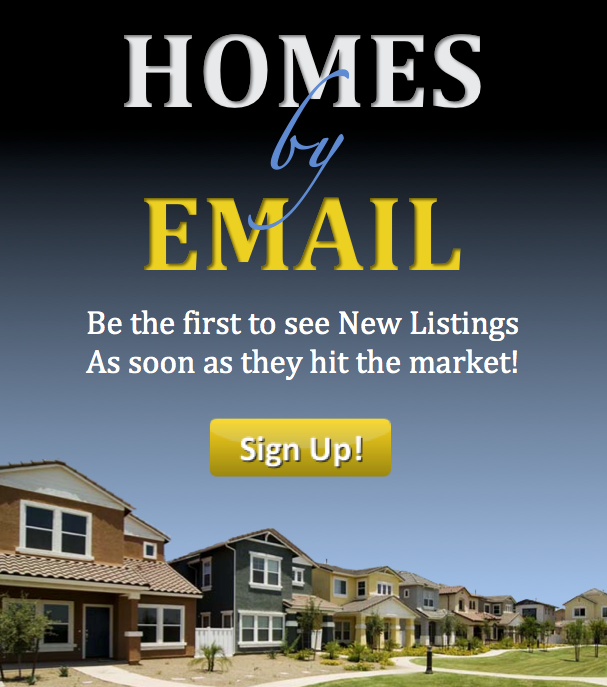 I have been a realtor for nearly three years and love meeting new people and helping them find their dream home and/or sell their existing home to move on to their new adventure. 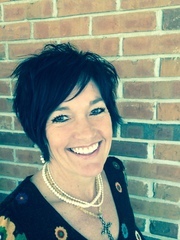 I strive to provide personalized care and ongoing support to each of my clients. I appreciate all my friends and family who have supported me in this career and look forward to many years to come!